How's this for a super cute pregnancy announcement?! 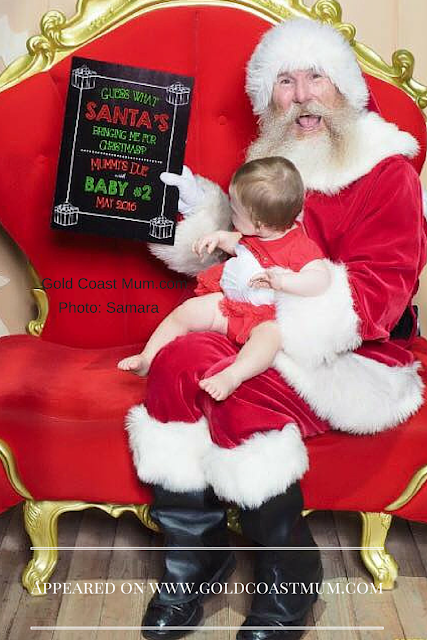 Gold Coast mum Samara enlisted the help of Santa - at a Gold Coast shopping centre - to help her and her family share their exciting news! "Guess what Santa's bringing me for Christmas? 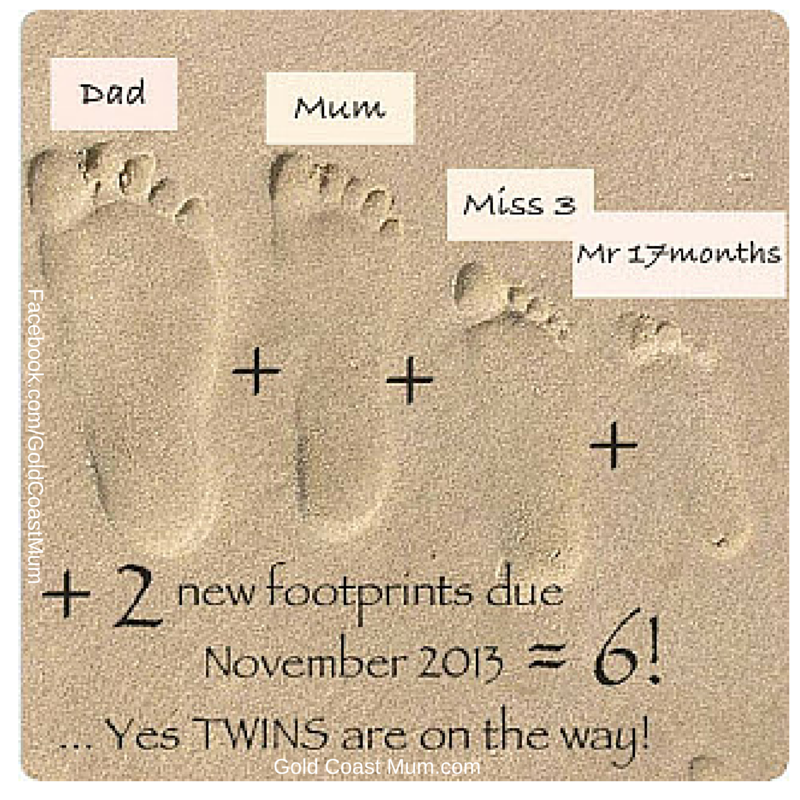 Mummy's due with Baby no.2 May 2016". Samara had the poster designed by a professional via the Etsy website. "She emailed the file, I printed it off at Big W and stuck it on cardboard," Samara told Gold Coast Mum editor Lauren. How did you share your pregnancy news? Connect via Facebook to share your images. That's a very cute idea. Santa looks stoked.